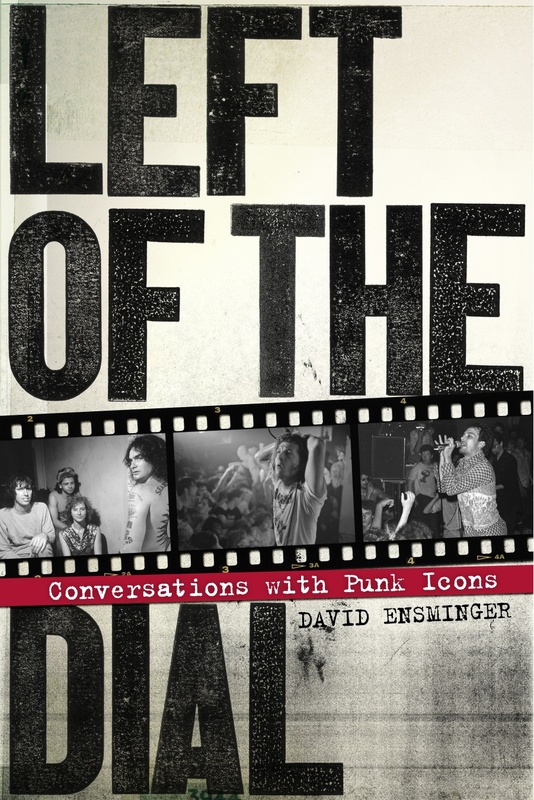 Editor David Ensminger’s book Left of the Dial: Conversations with Punk Icons, is available from PM Press on Dec. 2 2012! You have somehow stumbled upon the File Cabinet of Curiosities, a Vernacular Culture Compendium presented by the Conglomerated League of Folklore Inquirists, Affiliate No. 67, under charter of the International Committee for Folkloric Knowledge, Enhancement, and Preservation. This web site is part of our working annals, compiled meticulously by trained and untrained experts in the field who use, adapt, and modify a broad variety of ethnographic methods and tools, all under the generic rubric of folklore enterprising. It reflects our desire to collect, document, observe, and interpret a wide and even obscure range of naive, self-taught, vernacular, raw, streetwise, and non-mass market objects, ceremonies, and foodways … and that’s just the beginning. All photos were taken by David Ensminger, unless otherwise noted, and fall under Creative Commons licensing. Please credit any use of photographic material to him. Daniel Wojcik: Ph. D, UCLA, ultimate-learned folklorist, captain, inquirist. 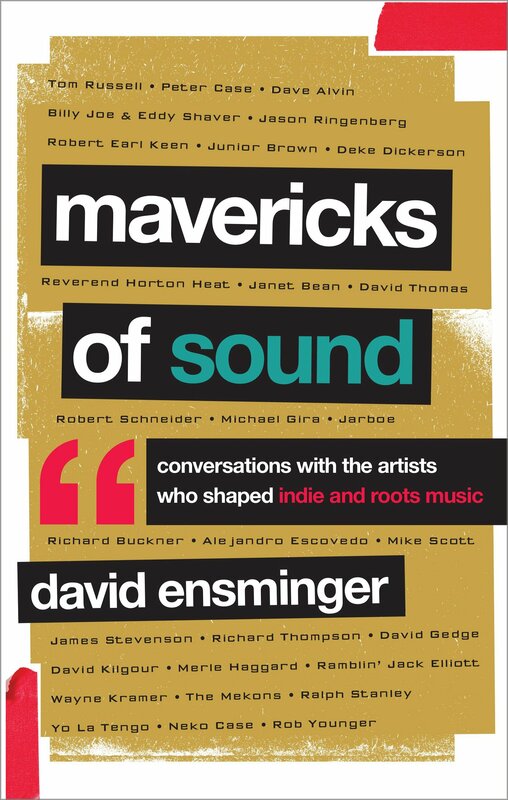 David Ensminger, MA, CCNY, and MS, University of Oregon, pen-ultimate folklore seeker and inquirist. Rev. Julie Addis Ensminger, lay folklorist and inquirist in training. Note: This same panel convened to monitor, investigate, and promulgate the Great Plastic Pumpkin Halloween Debate of 2007-2008, of which its final recommendations are still murky, at best. Great minds do not think alike. The motto for the panel remains intact: Folklore, anywhere, anytime, everywhere, all the time.